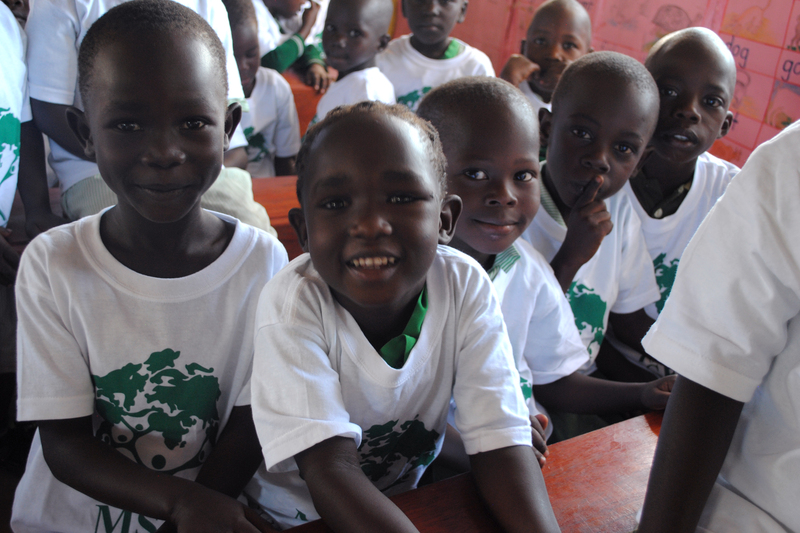 Wakadogo, meaning ‘for the little ones’ in Swahili, is a nursery and primary school on the outskirts of the town of Gulu in post-conflict northern Uganda. 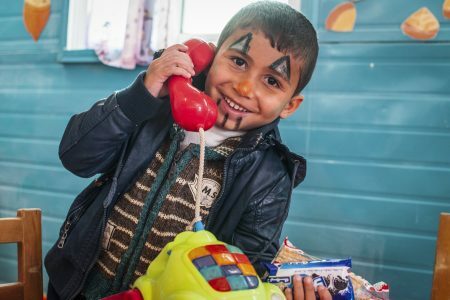 With a belief that education is the most powerful and effective way to change lives, the school serves and educates 450 children, and employs 33 people from the local community. 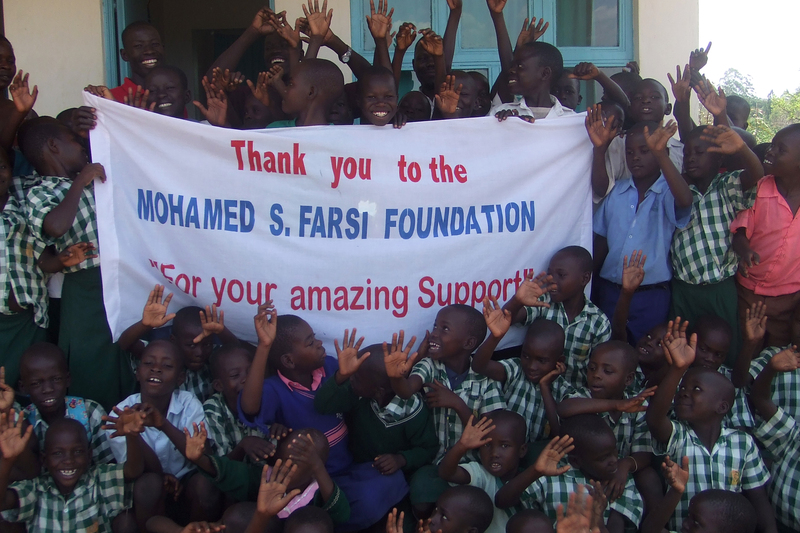 The MSFF has supported Wakadogo’s daily school meal programme since 2010. 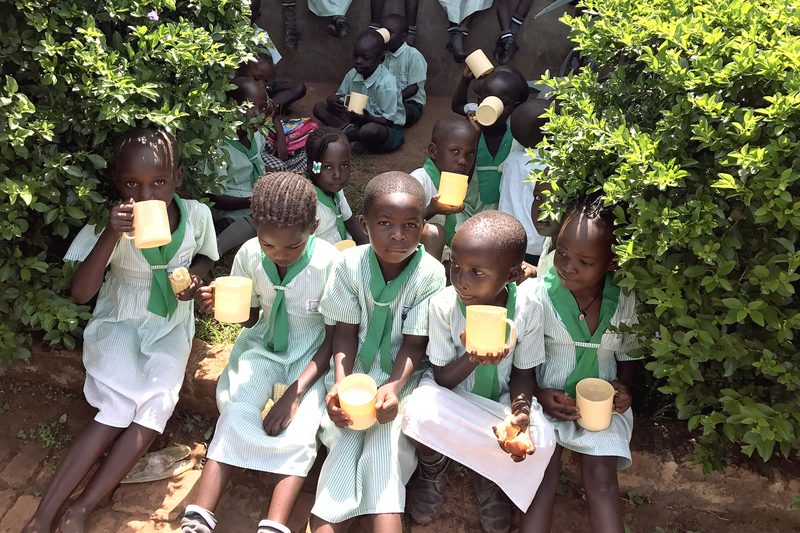 This has been incredibly important for the children at Wakadogo, as a daily school meal allows children to focus on their studies rather than their stomachs; helps increase enrolment and attendance in school; promotes graduation rates; and improves cognitive abilities. 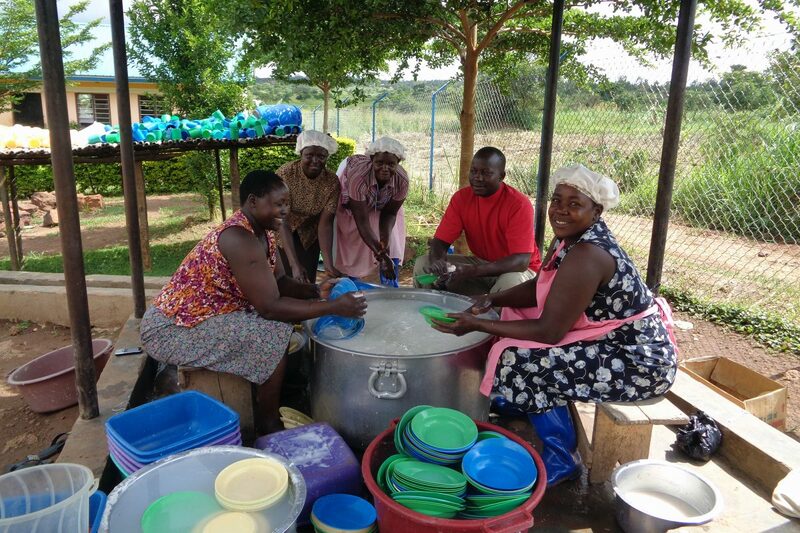 A total of 413,920 school meals have been funded by the MSFF – and this has enabled Wakadogo to grow from a 3-classroom pre-primary school with 80 children in 2010, to a fully-fledged pre-primary and primary school today with 10 classrooms and over 450 students. 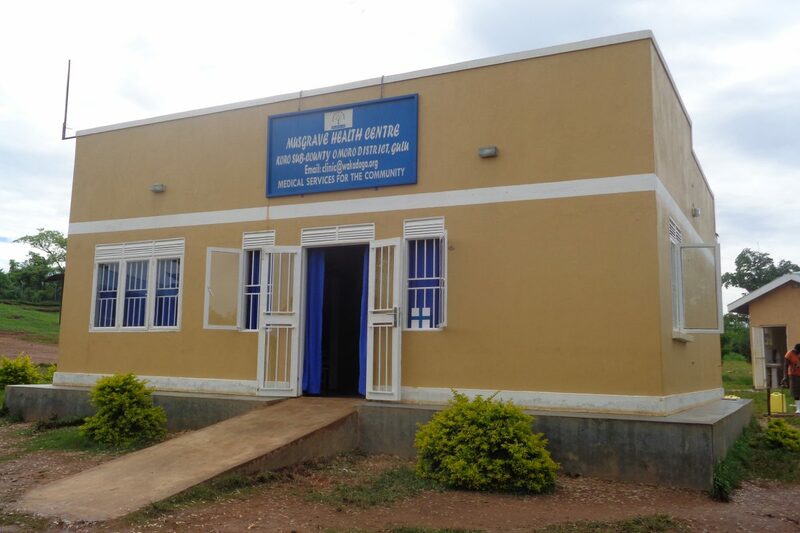 The MSFF’s support has also enabled Wakadogo to purchase vital solar panels to power the Musgrave Health Centre, which is located on the same site as Wakadogo School. 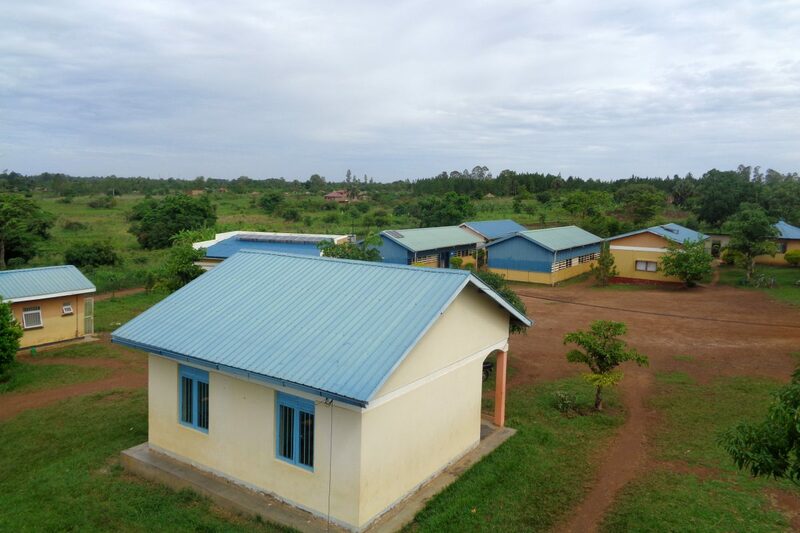 The Centre provides vital basic healthcare to Wakadogo’s students free of charge, and to the community at a small cost, with any profits re-invested into the school. Illnesses such as malaria, tuberculosis, Hepatitis B, fever, cough, flu, stomach ache/dysentery, wounds, typhoid, common cold, toothache, and STDs are treated at the Musgrave Health Centre. 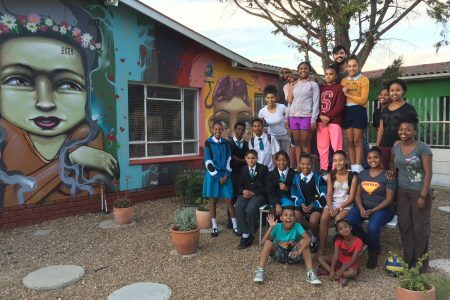 Empowering and providing opportunities to young people who live in dispiriting and unhealthy conditions in Cape Town. 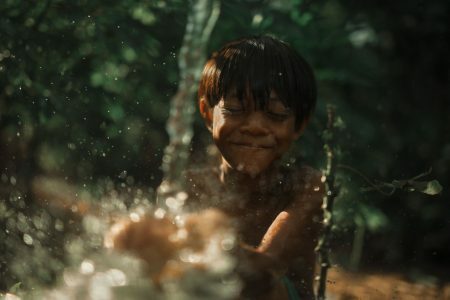 An innovative solution that uses a biological process to purify water for communities where safe, clean water is hard to find.